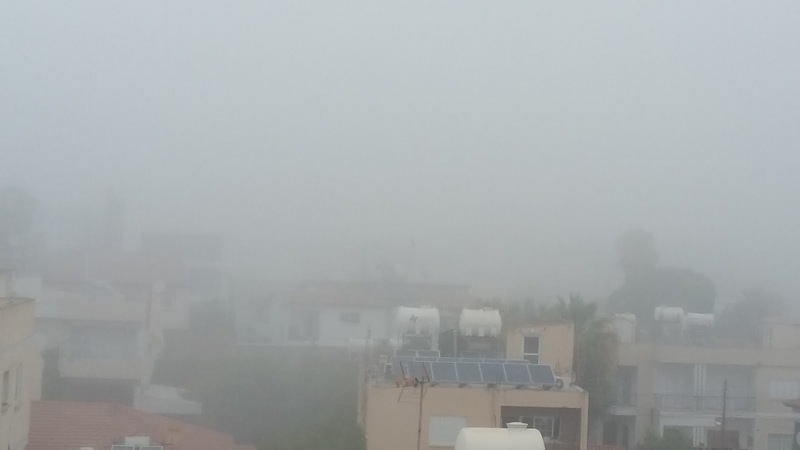 Another day with heavy fog in the morning. 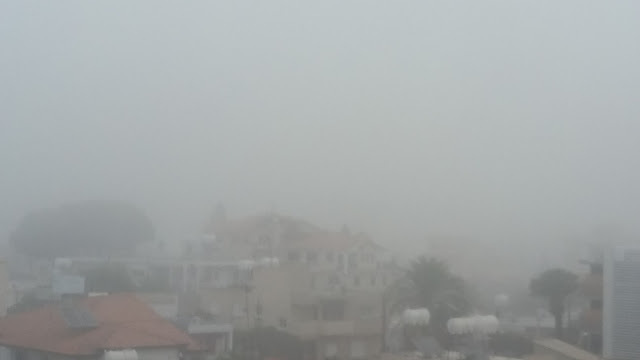 These photos were taken around 07:30 AM. 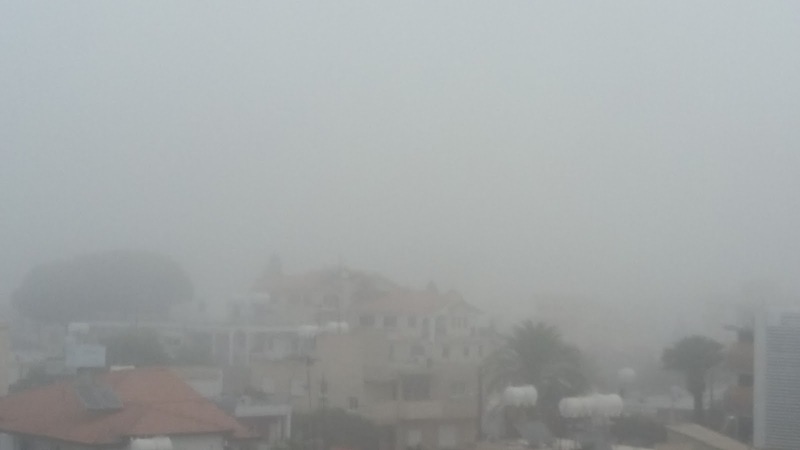 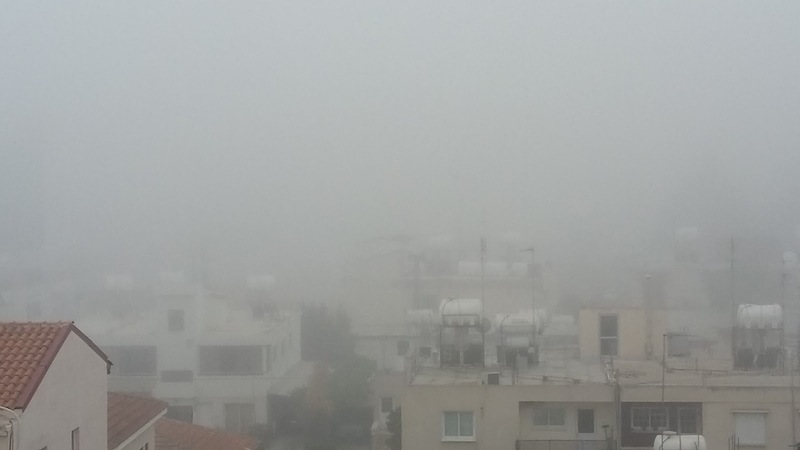 Heavy fog Nicosia early morning.